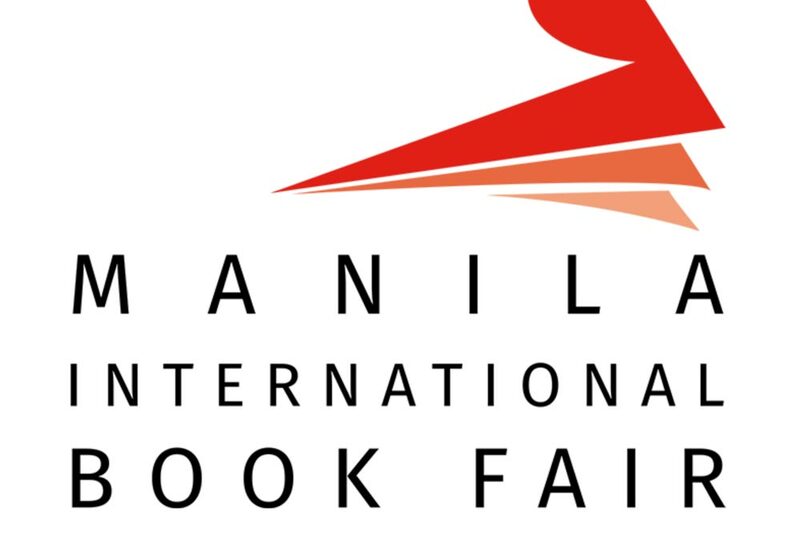 The biggest book fair in the Philippines with over 100 exhibitors and 150,000 visitors over the 5-day festival. There will also be book signings, opportunities to meet the authors, and contests. The festival will run from 10am to 8pm.